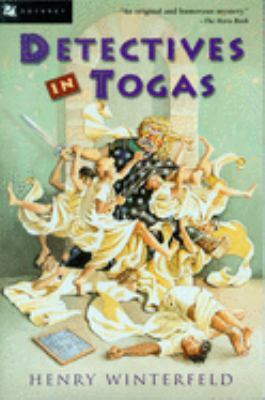 Seven boys in Ancient Rome solve strange crimes in this new history-mystery series. Rufus admits he wrote "Caius is a dumbbell" on his tablet at school, but he denies breaking into the schoolroom. Rufus is doomed unless his classmates can find out who's really responsible. Illustrations.